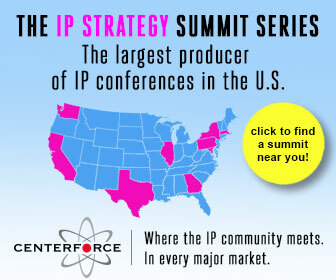 IP licensing company Network-1 Technologies said the US Patent and Trademark Office issued it two new patents. “The claims in the newly issued patents are generally directed towards methods of content identification and performance of actions following therefrom,” said Network-1. The newly issued patents arise from patent applications contained in the patent portfolio acquired by Network-1 from Professor Ingemar Cox in 2013. Cox is currently a professor at the University of Copenhagen and a professor at University College London, where he is Head of its Media Futures Group. Cox was formerly a member of the Technical Staff at AT&T Bell Labs and a Fellow at NEC Research Institute.